Roberto Firmino understands the obligation to fight for trophies at Liverpool. Now in his fourth season at Anfield, the Brazilian has been a runner-up in the League Cup, Europa League and Champions League with the Reds. This term, Firmino and co have ambitions on two pieces of silverware; Jürgen Klopp’s side currently lead the Premier League and their European Cup quarter-final against FC Porto 2-0. 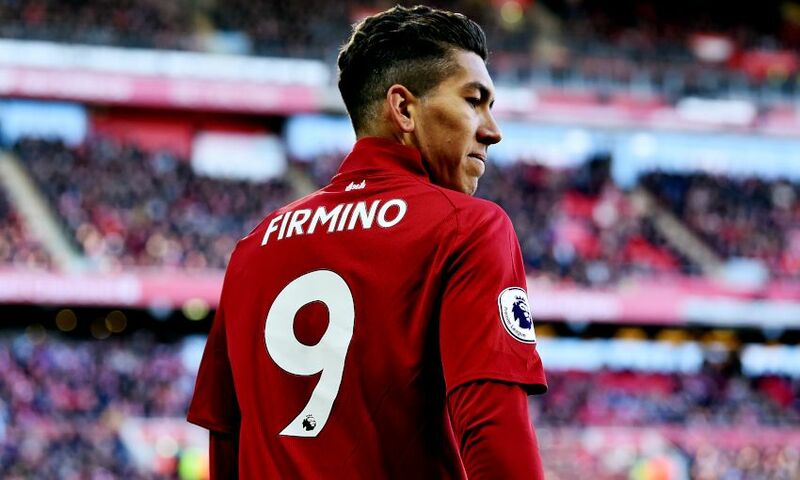 Being competitive at the end of a campaign is a necessity for the club, says Firmino, and the players will be giving everything to secure the success they’re aiming for. “At a club like Liverpool, the goal is always to win and fight for titles when you’re wearing the shirt,” the No.9, a goalscorer in the tie with Porto on Tuesday, told Sky Sports. After racking up 91 goals in 2017-18, the front three of Firmino, Sadio Mane and Mohamed Salah have totalled 56 so far this season. “This all comes with day after day of work – working together each day,” said Firmino, when asked to explain the chemistry between the forwards.